Giving Tuesday is November 28th.  Why not make a gift to support the Kearney Agricultural Research and Extension Center? This Giving Tuesday, why not donate to KARE? Donations to KARE will be used to help expand our local programs, including research, extension and outreach. KARE is part of the REC system, which is a strong, vibrant organization of research and education academics supported by extraordinary research management capacity to conduct agriculture, natural resource and human resource programs that enable the delivery of the highest quality science to promote healthy citizens, thriving communities, and best practices to protect our agricultural and natural systems. 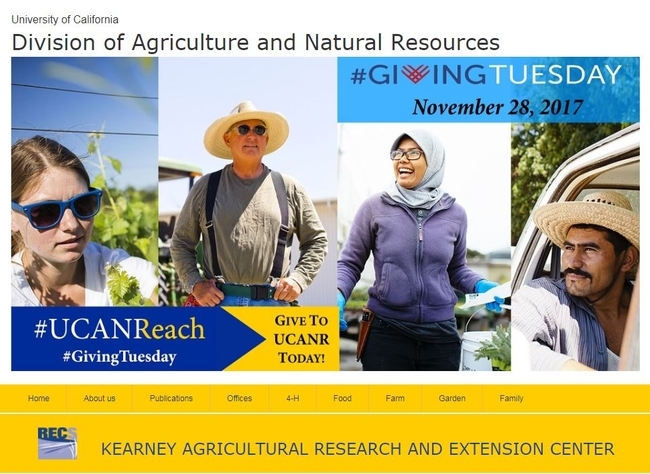 UC ANR Giving Tuesday poster.